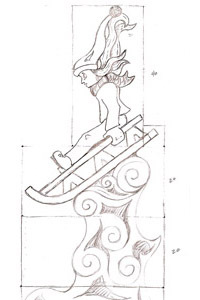 Clear communication throughout the design process of your sculpture is extremely important, and the only way to ensure that you get what you want. 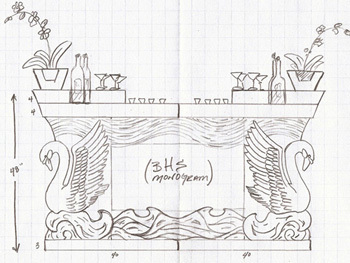 We work directly with event and wedding planners, chefs, brides, grooms, marketing managers - anybody involved in the process - answering questions about what is possible with ice, and making suggestions on how a design idea can best come to life in ice. 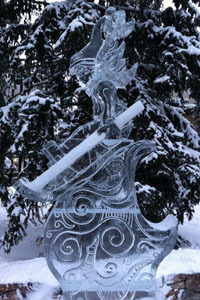 Usually people are surprised by the possibilities - ice is versatile. 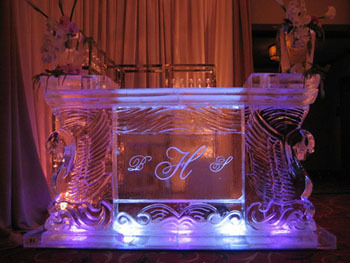 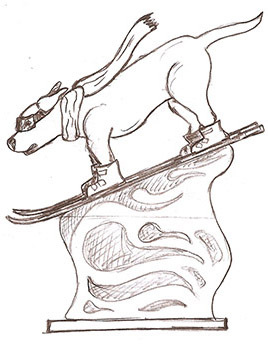 We'll provide conceptual sketches and dimensions, and welcome hearing your ideas about what you'd like to do with ice. 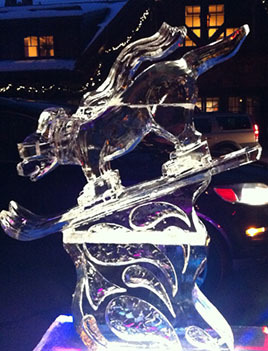 Whether you have a very specific concept of what you want in ice, or are just looking for ideas, contact us and we'll be excited to explore the options with you.